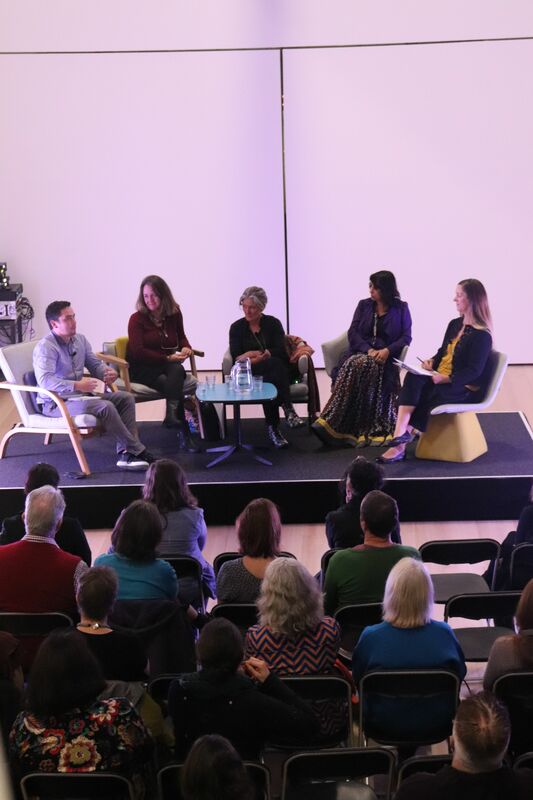 Panellists from science, health, education, and arts backgrounds explore how the relationship between the arts and health can offer diverse and dynamic settings for expressive restorative, educational, and therapeutic benefits. The panel was curated by Tiffany Singh. The focus of the wellbeing weekend was to explore the role creative industry for contemporary audiences by drawing alliances and connections to Health and Education Sectors. By exploring these ideas we hope to address the underrepresented positive affects of art on society.